If you have Type 2 Diabetes, you have probably received conflicting guidance on which diet can help you. While there is not one diet that will work for everyone, there are some changes you can make today that will help. 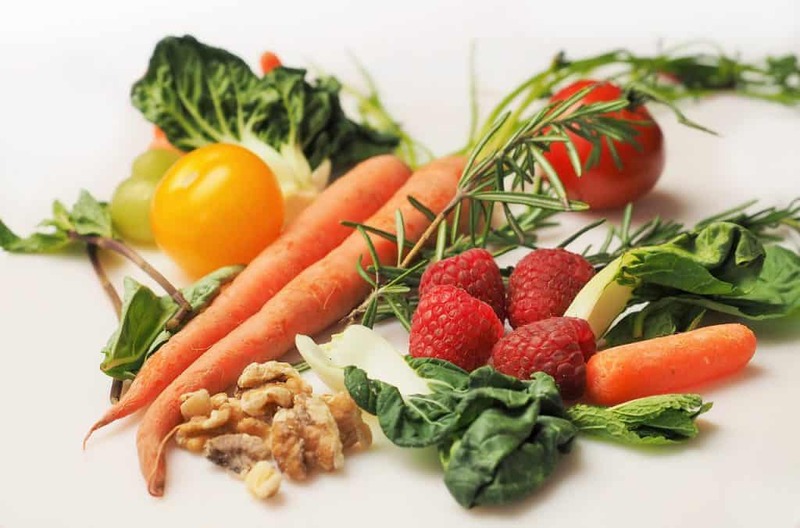 In this article, I will explain what diets are effective in managing type 2 Diabetes, and how to decide which diet is best for you. What diets are effective in managing diabetes? The fact is that many different diet approaches can be useful in treating type 2 diabetes. Studies show that low fat, low carbohydrate ketogenic, and Mediterranean-style diets are all useful for type 2 diabetes. The most obvious point about all of these diets is that they are all far, far better than the Standard Canadian Diet, which is what the majority of people in this country follow. For example, if you remove highly refined flour, sugar, industrial seed oils and other foods out of people’s diet, and you substitute that with wholefood, nutrient-dense choices, that is going to exert an enormous difference regardless of the diet. How to Choose the Right Diet for You. There is a lot of contention and debate, on the internet, about what diet is the best diet for type 2 diabetes. When you study the data, what you find is that many approaches can be valid. The question of which one is the best fit for you to follow as an individual comes down to your concerns, requirements, and aims. You can check the best diets for diabetes at https://askhealthnews.com/. Choosing the right diet also comes down to other factors. A vegan diet is potentially risky over the long term, for many people, because of the potential for nutrient deficiencies without supplementation. Many studies show, for example, that up to 70 to 80 per cent of vegans were lacking in B12, even when they were supplementing. Does a person feel better on a diet because they have another condition? Alternatively, does the person have a situation that might contraindicate a particular diet? For example, do they have Hashimoto’s Disease and or adrenal fatigue? Are they pregnant or are they trying to get pregnant or nursing? The key to success, over the long term for anybody no matter, what condition they are trying to address, is to individualise and customise what they are doing for their circumstances and needs. You can not figure out the best diet for you by just looking at what other people are doing, or listening to experts who are passionate about a particular approach. We see a lot of this on the internet, where people state that everybody should do a specific diet whether that is vegan, Paleo, low-carb or keto. My advice to you is to stay away from anyone who makes that suggestion because I think those people are not honest about what the research says. Consider working with a Naturopathic doctor, nutritionist, a dietician, or a Functional Medicine practitioner who is well versed with many different approaches. They should also know how to do a full evaluation based on your health history and testing to create an individualised prescription for you. For example, if you do have type 2 diabetes and you are overweight then according to the research lower-carb, and ketogenic diets may be useful. Changing your diet is easier to do with guidance, but many people have been able to figure this out just by listening to podcasts and reading books. Although that is not optimal, I think it is legitimate and sometimes the only way forward for some people depending on their resources. The critical point that I want to get across here is just whether you are working with a practitioner or you are doing it on your own, really be rigorous about it. Do not accept what you read in a book, or even the healthcare practitioner that you know and trust or respect says will work. Ultimately your body is the final judge and will be the decision-making authority in terms of whether it works or it doesn’t work. I have seen so many people that have been harmed by standardised diet advice and prescriptions. These people often end up in my clinic a couple of years after they started a program that was not right for them. However, they kept doing it because they were told to do it or it was based on what they had read.